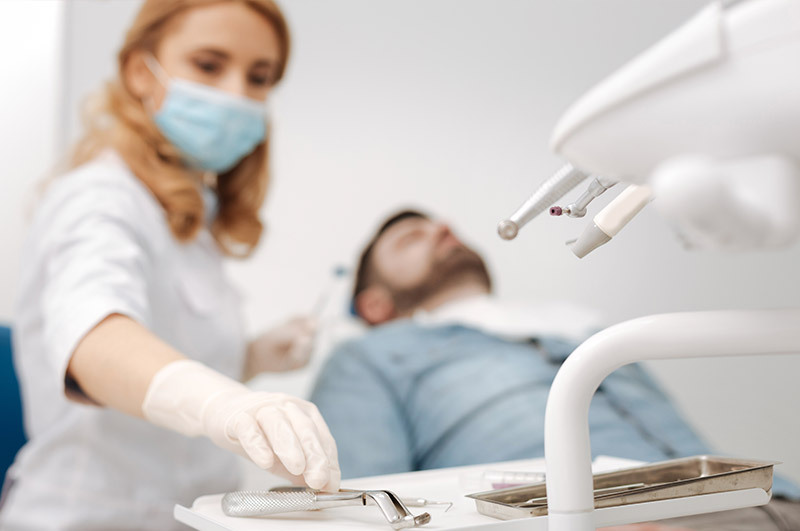 There can be many reasons for permanent tooth extraction including decay, infection, overcrowding, or if there are complications applying braces. Most adults get their wisdom teeth removed, which makes the procedure the most common form of tooth extraction. There are two types of extraction. A simple extraction is when the tooth is visible above the gums. If the tooth to be removed is impacted, or the root needs to extracted, surgical removal may be necessary. You will receive local anesthesia before the extraction and experience a short period of recovery after the procedure. Dr. Stephenson will only remove a tooth if it is the last possible option. A consultation and comprehensive examination will prove whether or not a bothersome tooth needs to be extracted.